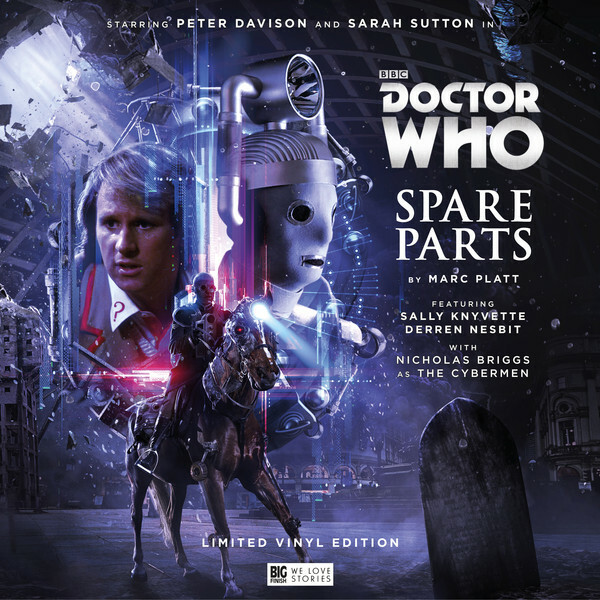 It’s the second time that Big Finish have dusted off a classic release for the vinyl treatment and again they have chosen one of the best and most celebrated stories in their back catalogue. 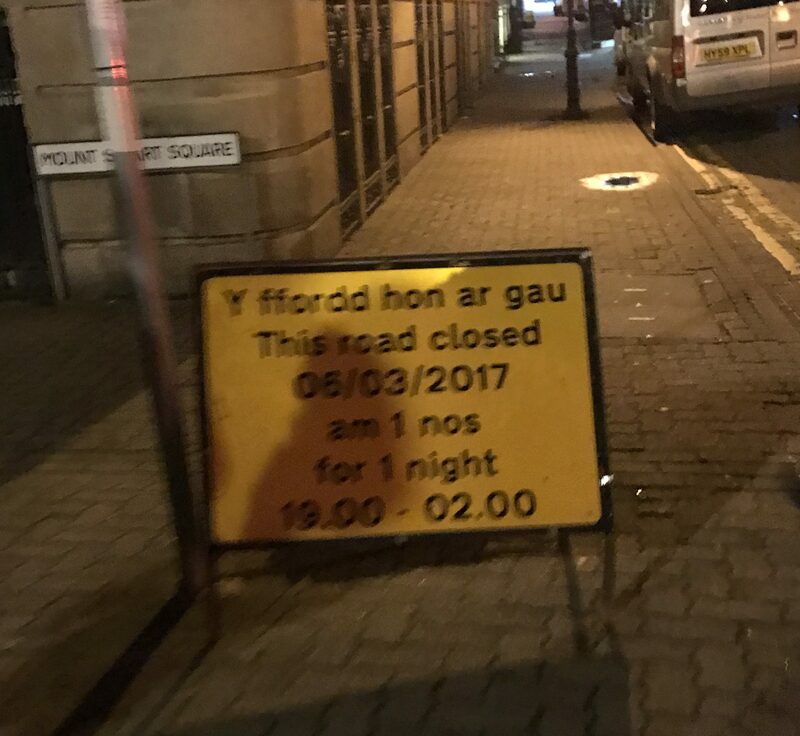 Filming has begun on the final two episodes of Doctor Who series 10, in Cardiff. During an evening shoot on 6th March 2017 – Pearl Mackie was seen filming for the upcoming series finale. 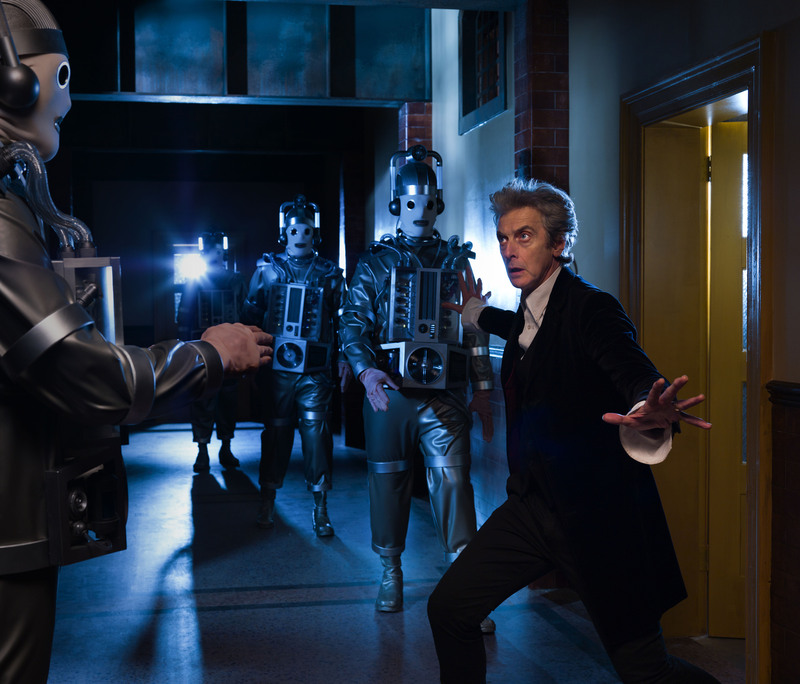 Filming begins on final episodes of Doctor Who Season 10 – Cybermen return!